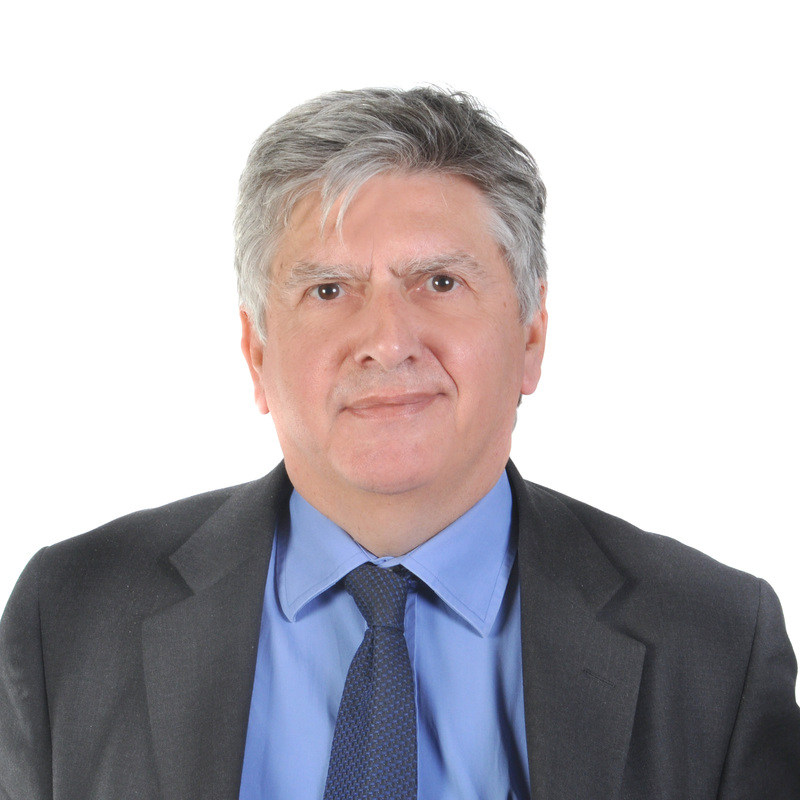 Peter Walford joined Maitland in December 2018 and is based in Monaco. He has worked in Monaco for 30 years and before that worked in London and Bermuda. He advises UHNW individuals, trustees and institutions on international estate planning and regulatory matters. He is also frequently called upon to assist in the administration of cross-border estates. Prior to joining Maitland, Peter was a local partner with Gowling WLG (previously Wragge, Lawrence Graham) and before that with Eversheds and Frere Cholmeley. He trained as a solicitor at a firm in London. Admitted as a solicitor in England & Wales in October 1979.
quis, commodo commodo mi, libero fringilla Praesent Curabitur tempus elit.